Innovation takes inspiration and investment. 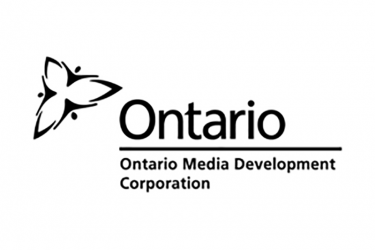 Thanks to the support of government agencies, research grants and Sheridan College, we are innovating the global film, television and gaming industries and making Ontario and our local screen-based industry world-class. 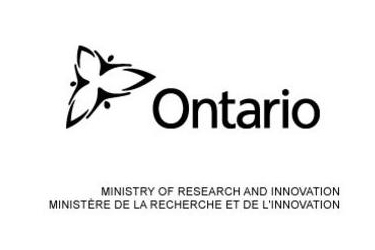 The Ministry of Research and Innovation supports world-class research, commercialization and innovation taking place across Ontario through a range of programs and services like the Ontario Research Fund, Innovation Demonstration fund and Ontario Venture capital Fund. 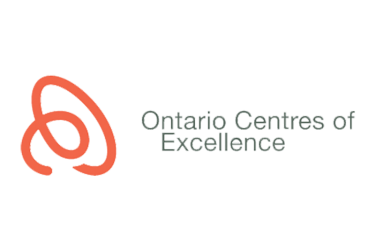 By harnessing Ontario’s talented workforce, entrepreneurial spirit and highly developed industry clusters, the ministry is helping build an innovation culture in Ontario that continues to support job creation and economic growth for all Ontarians. 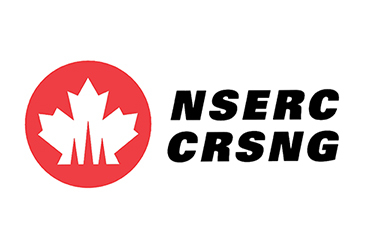 NSERC aims to make Canada a country of discoverers and innovators for the benefit of all Canadians. 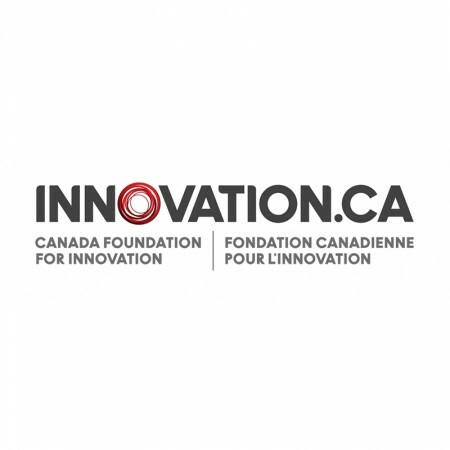 The agency supports university of students in their advanced studies, promotes and supports discovery research, and fosters innovation by encouraging Canadian companies to participate and invest in postsecondary research projects. NSERC researchers are on the vanguard of science, building on Canada’s long tradition of scientific excellence. 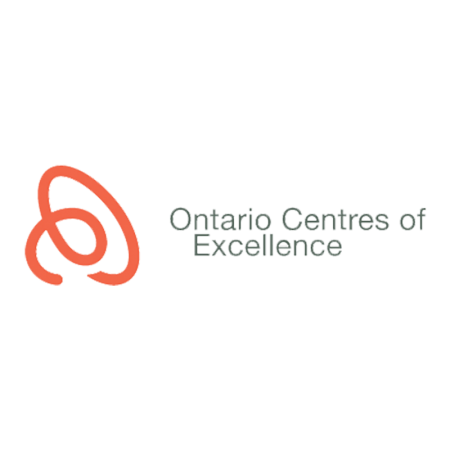 The Ontario Centres of Excellence is the pre-eminent research-to-commercialization vehicle in Ontario. We take ideas to income. 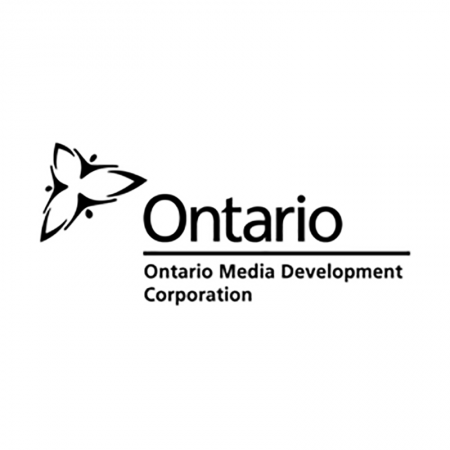 Created in response to Ontario’s most critical competitive challenges, we facilitate economic growth through support for industrially relevant R&D, the opening of new market opportunities and the commercialization of leading edge discovery. We build strong industry and academic relationships. And, we stimulate knowledge transfer through the development of bright minds, moving their skills to the market. SIRT Research has supported by the Social Sciences and Humanities Research Council of Canada. 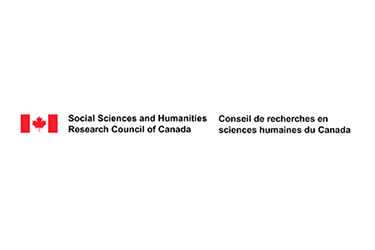 The Social Sciences and Humanities Research Council of Canada (SSHRC) is the federal research funding agency that promotes and supports postsecondary-based research and research training in the humanities and social sciences. By focusing on developing talent, generating insights and forging connections across campuses and communities, SSHRC strategically supports world-leading initiatives that reflect a commitment to ensuring a better future for Canada and the world. 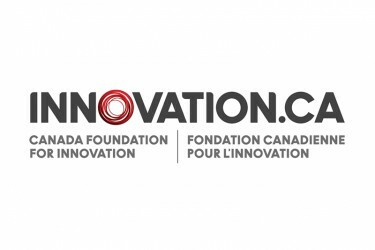 Created by an act of Canada’s Parliament in 1977, SSHRC reports to Parliament through the Minister of Innovation, Science and Economic Development Canada.